Independent record shops across the UK celebrated Record Store Day with a host of gigs, events and special releases. The annual event has attained additional importance this year after the demise of the major High Street chain HMV. Record Store Day highlights a more organic and dedicated means of selling music to fans. 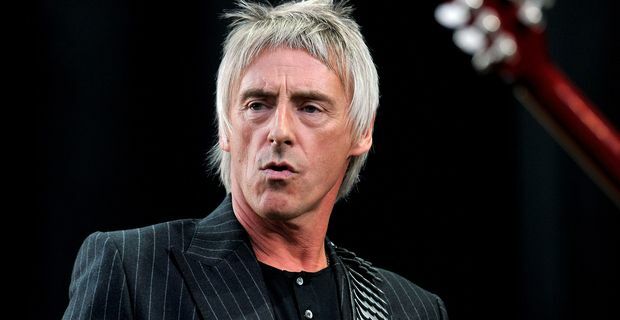 Paul Weller, whose career began in the heyday of the million-selling seven-inch single, is an avowed admirer of independent shops. He headlined a celebratory show at one of the UK’s thriving stores, Rough Trade East, for an audience of just 300, promising a show that would be "loud and hot". In the centre of London, a mini-festival thoughout the day celebrated independent retailers at the Berwick Street Soho store. A stage on the street hosted acts including Wire, Frank Turner, Steve Mason (formerly of The Beta Band) and Smoke Fairies. In Oxford, 80s indie legends The Wedding Present played the Truck Store shop, while in Edinburgh, Glasvegas were playing in the Avalanche store. At Soundclash in Norwich long queues formed outside the small shop from early in the moring in anticipation of the celebrations. High-profile stars like David Bowie, Bob Dylan, Motorhead, REM, The Cure, Paul McCartney and Kate Bush have already announced one-off releases for Record Store Day. BBC Radio was also supporting the day with several special programmes. Jack White, the official ambassador for Record Store Day, joined Mary Anne Hobbs on her Radio 6 morning show to talk about the small shop, vinyl fetishism and the joys of collecting. Organiser Spencer Hickman was impressed by the music industry’s enthusiasm for the 2013 Record Store Day. "So many stores work hard to make this day what it is and I’m overwhelmed by the response we have received," he said. "There is no doubt that Record Store Day 2013 will live long in the memory."